Sweet and sour, yet so refreshing! The crimson-red cherries will remind you of hot summer days spent with your sweeatheart. Share the love! 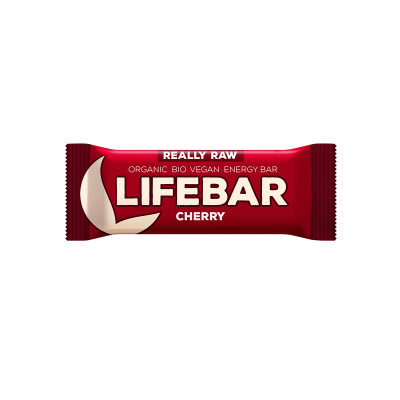 1 Raw Organic Cherry Lifebar contributes toward the recommended daily antioxidants intake (see more in AOX tab). 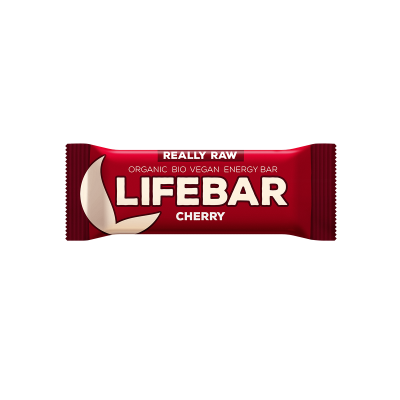 1 Raw Organic Cherry Lifebar contains 1965 +/- 183 μmol TE*, which means it contributes toward the recommended daily antioxidants intake, in a 47 g bar.